Dr Clever Banda is the specialist paediatrician. He obtained his medical degree in Zimbabwe and subsequently completed specialist paediatric training in Australia. He works as a staff specialist paediatrician at the Hervey Bay Hospital. 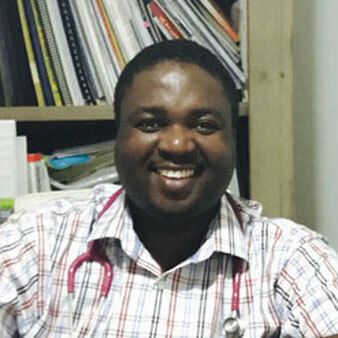 Previously he ran a private paediatric practice at the Bayside Specialist Medical Centre in Pialba from the end of 2017 to May 2018, In June 2018, Dr Banda moved to the Main Street Medical Centre specialist suites in Pialba under the name Fraser Coast Paeds. 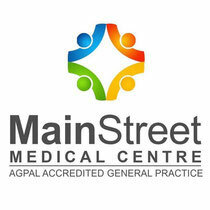 Dr Burness has been practicing in Hervey Bay and Maryborough in a private and public capacity since 2006. Dr Burness trained and obtained his Fellowship from the Royal Australasian College of Surgeons in orthopaedic surgery in New Zealand. 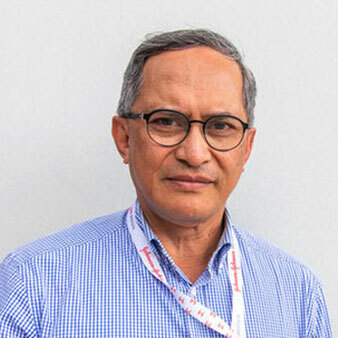 His scope of practice is general orthopaedics with an emphasis on shoulder, hip and knee replacements and also non-arthroplasty upper and lower limb surgery. Dr Burness is now consulting at our practice and will continue to perform surgery at the St Stephens Private Hospital. Dr Saliya Ovitigalage has been practising medicine in Obstetrics and Gynaecology since 2004. Over the years he has found that women’s health has evolved dramatically. It incorporates preventive health care, reproductive health and treatment of numerous disorders that could affect women of all ages. Thus, Dr Saliya has decided to concentrate solely on providing gynaecological services for women. Dr Amritash Rai is a senior Child and Adolescent Psychiatrist with over 20 years of experience in psychiatry in Australia, UK and India. 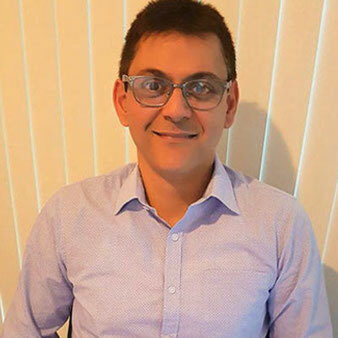 He has worked as a Consultant Child and Adolescent Psychiatrist in both inpatient and outpatient settings in Australia (Gold Coast & Fraser Coast) and the UK (Sheffield Childrens Hospital and Nottinghamshire Healthcare NHS Trust). Having worked in the Fraser Coast, Dr Rai is has local knowledge and familiar with the local health system as well as having links with a number of health professionals in the area.